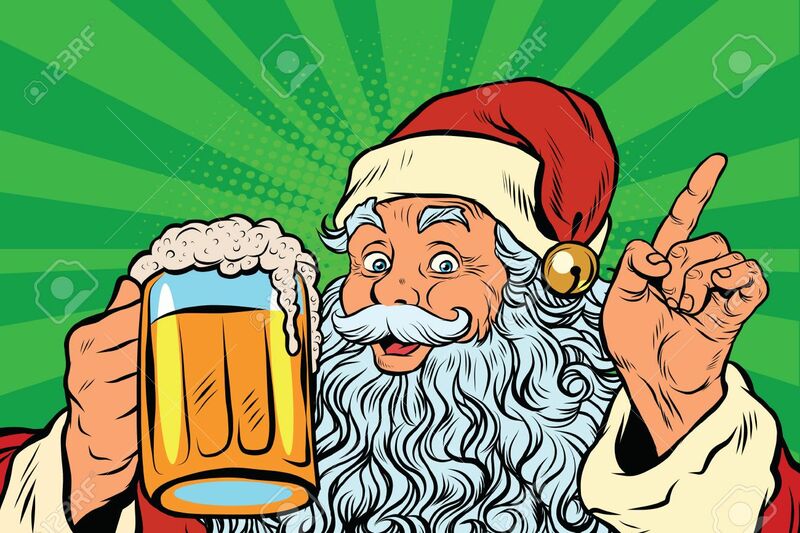 Santa Claus With Beer, Pop Art Retro Vector Illustration. Holidays.. Royalty Free Cliparts, Vectors, And Stock Illustration. Image 63995288.